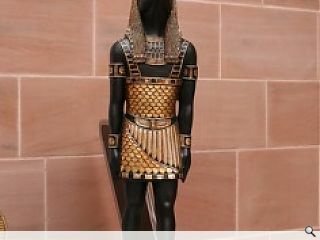 The director of the British Museum, Neil McGregor, has called upon the Scottish Government to pull the purse strings to support Glasgow’s art galleries. Presently Glasgow is responsible for all its international collections and receives no central funding. 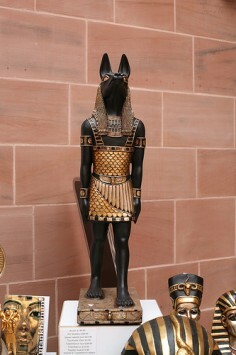 The comments come as McGregor visited the Burrell ahead of a British Museum touring exhibition. This granted the national museum director opportunity to see at first hand the poor state of repair of the Burrells roof, which has recently prompted urgent calls for action to address a series of leaks. The furore was exacerbated after Scotland’s public coffers were emptied to the tune of £12.5m to retain a Titian painting in Edinburgh. Ill comparison was made by Liz Caneron, chairwoman of Culture and Sport Glasgow, to the previous Conservative administration which stumped up 50% of the museums build costs back in the 1980’s. Read previous: It's five alive for "Mega Campus"